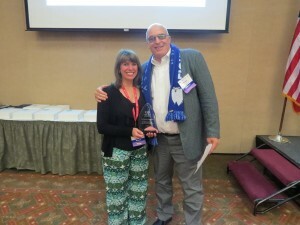 Dental Lifeline Network ● Oregon honored outstanding volunteers in its Donated Dental Services (DDS) program at the Oregon Dental Association House of Delegates meeting in September. The 281 volunteer dentists and 102 volunteer dental labs have provided $8 million in care to nearly 3,000 vulnerable people in Oregon since 1988. Patients include people with disabilities or who are elderly or medically fragile. Other volunteers honored but not pictured below are Dr. Larry Over and Hans Peter of Custom Dental Prosthetics. Learn more about volunteering and other ways to help. 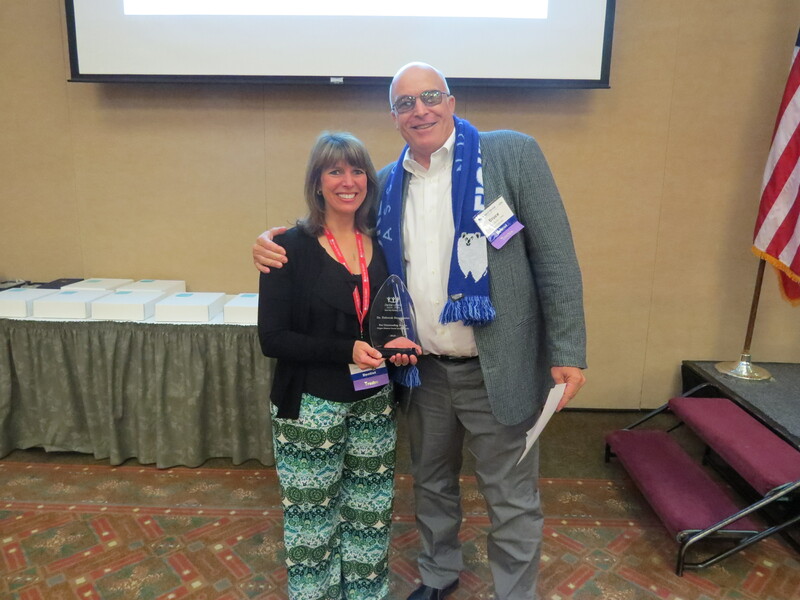 Dr. Bruce Burton, DLN ● Oregon leadership council member and Oregon Dental Association board of trustee member presented Dr. Deborah Struckmeier with outstanding volunteer of the year award. Delta Dental of Rhode Island Matches Donations to DLN•Rhode Island!